I know everyone’s been going gaga about the start of fall, but at Love Inc. we’ve been even more excited about Fashion Week season. A couple of weeks ago, New York Fashion Week hit the Big Apple and it was bursting with youth and vibrance. 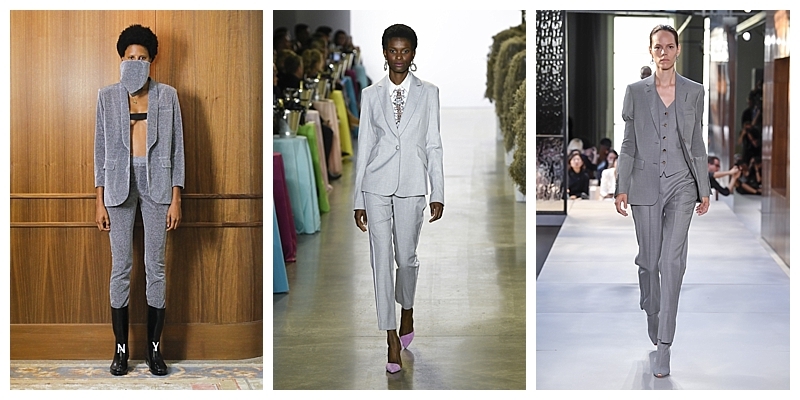 So many obvious trends hit the runways, like asymmetrical hems and ruffles, but one that was a clear winner for me was the prevalence of suiting. 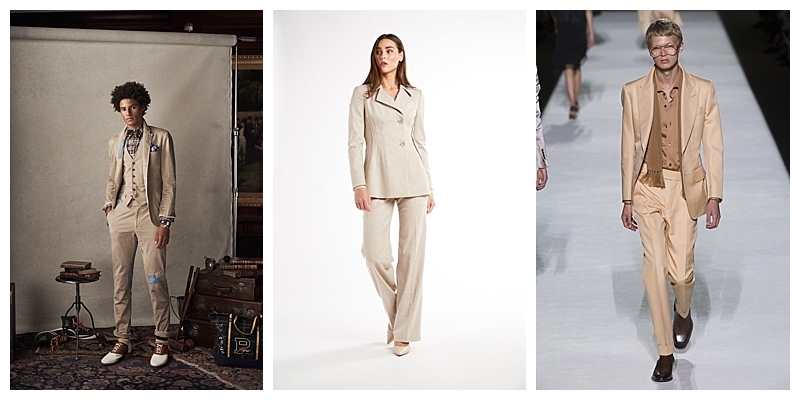 Across the board, in both women’s and men’s shows, suits showed up constantly. 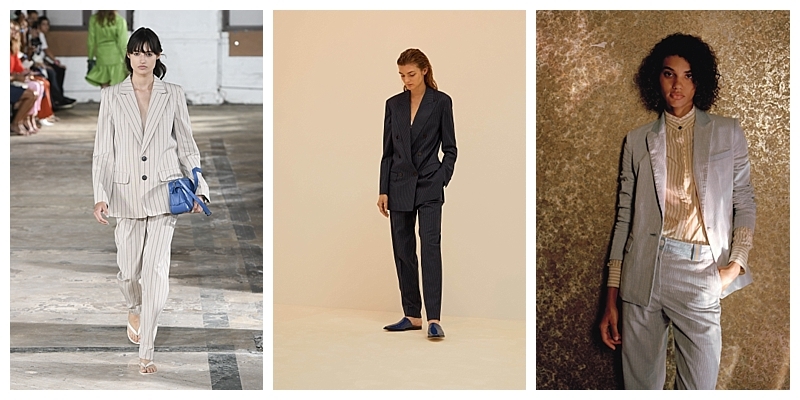 Especially in women’s designs, I think we’re going to see way more suiting options, more interesting cuts and a wider range of styling options in the coming year. 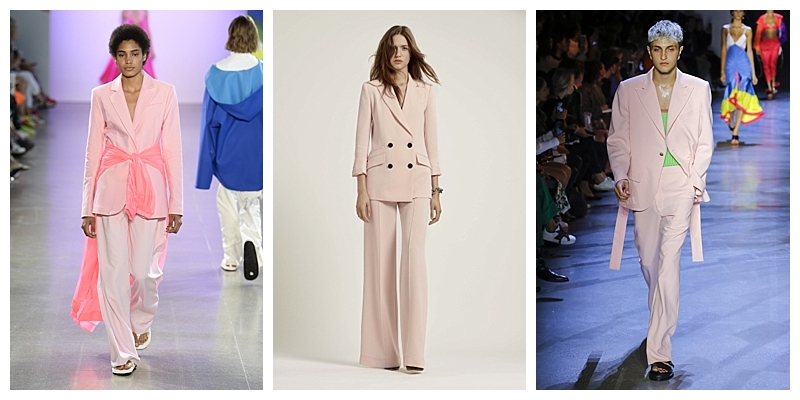 On the runways we saw casual suits in unstructured silhouettes, formal blazers and jackets with tons of shine and full suits in bright colors and patterns. However, with most of the fashions we see on the runways, what walks down the aisle is usually distilled down into something more practical in shops and boutiques. And it’s these trends that we’re talking about here, those more practical ones that we’ll more than likely see in weddings next spring and summer. 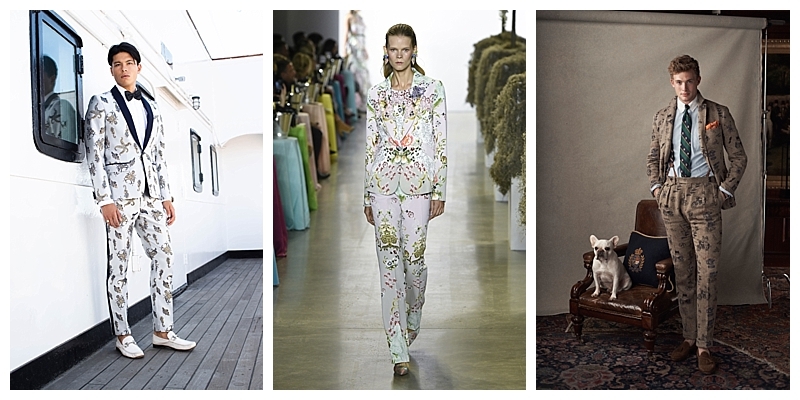 Though there were tons of cool suit designs and stylings, these are the ones we love for next year’s warm weddings. That’s a wrap! 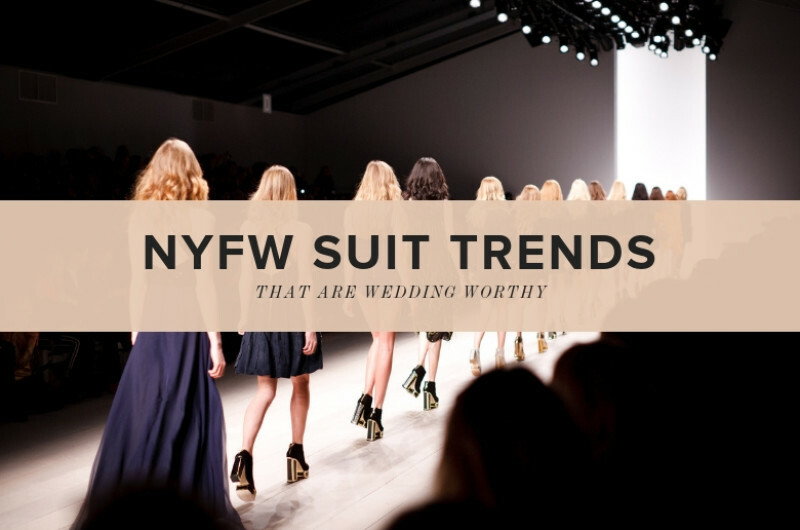 What are some of the looks you loved from NYFW? Let us know in the comments! Stay tuned for our coverage of Bridal Fashion Week coming next month!